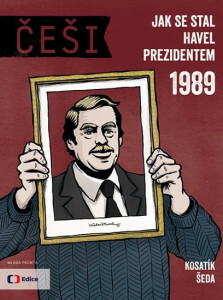 A look inside the Velvet Revolution. 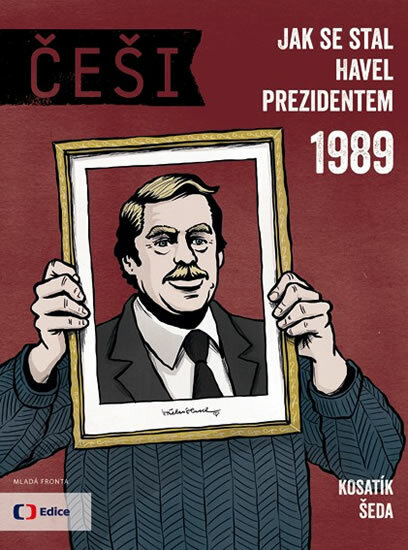 How did the transfer of power take place, between the Communists and the Civic Forum, led by Václav Havel? Who was playing with a clean deck and who was using marked cards? Who is to be credited for the fact that the coup was a peaceful one? And who got the better of the overall situation: The Communists, leaving their place at the helm, or the dissidents, certain in their belief that ‘we are not like them’ and that ‘truth and love must triumph over lies and hatred’?